Long time ago, in 2010, CakeDC Users plugin for CakePHP was released for CakePHP 1.3. Almost nine years has passed and the initial code has changed dramatically, offering new and exciting features. In 2011 the team released the first version to be compatible with the new CakePHP 2.0. At this moment we focused in keeping the same features and only adding support for the new version of the framework. 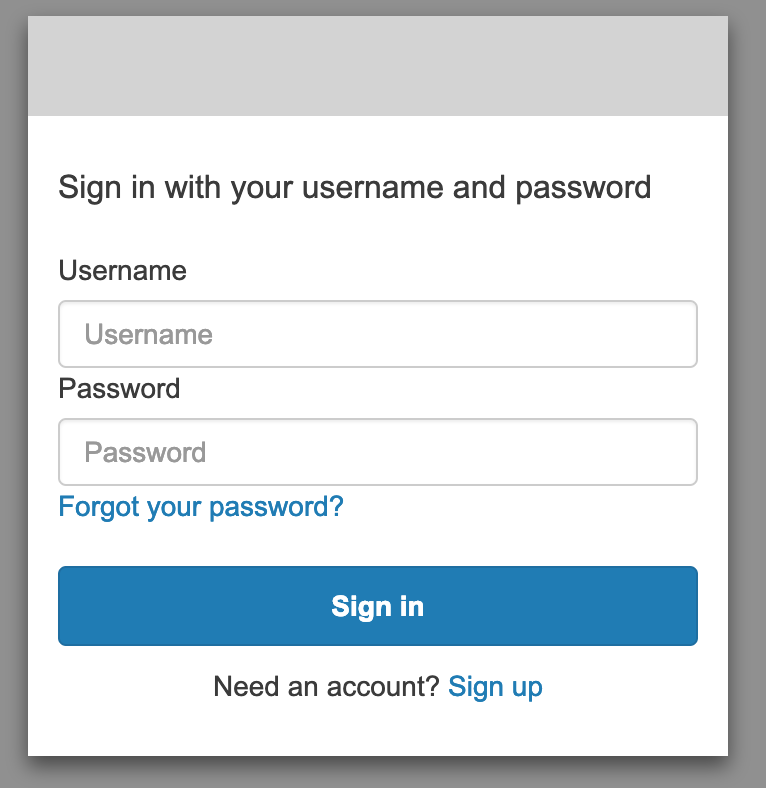 It continued evolving and today we will show how to use the latest provider we have added to the social login feature in the plugin, Amazon Cognito. Let’s talk first about it. We'll use Amazon Cognito basically as an Oauth 2.0 Server. It'll let you manage your user groups and users. It provides a simple interface to sign up, sign-in and also use many social providers like Facebook, Google and Amazon. It also allows using SAML 2.0 providers and they promise it may scale to millions of users. You can also fully customize form and buttons. Best of all, it is free for the first 50,000 logins. 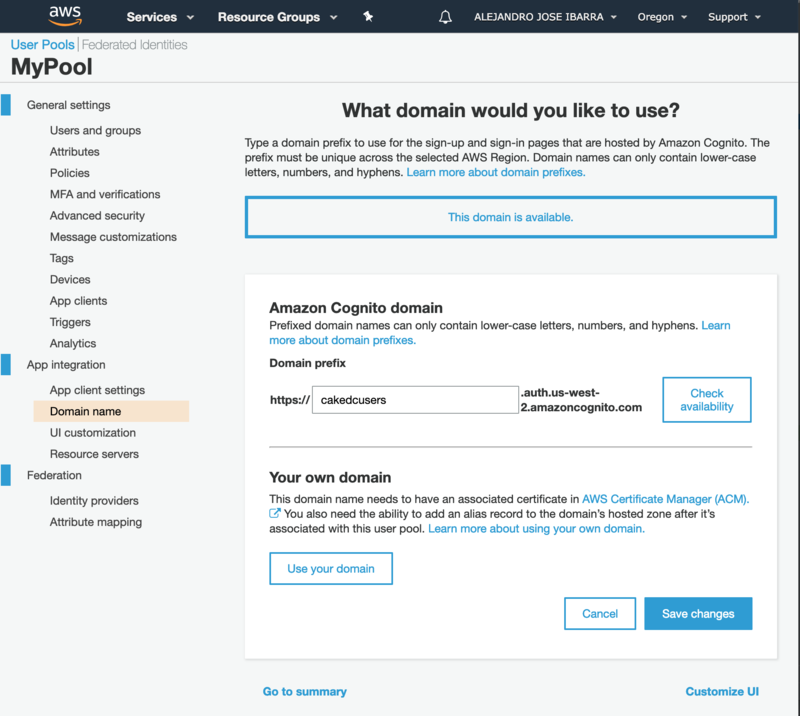 Let's start configuring Amazon Cognito in AWS Panel. 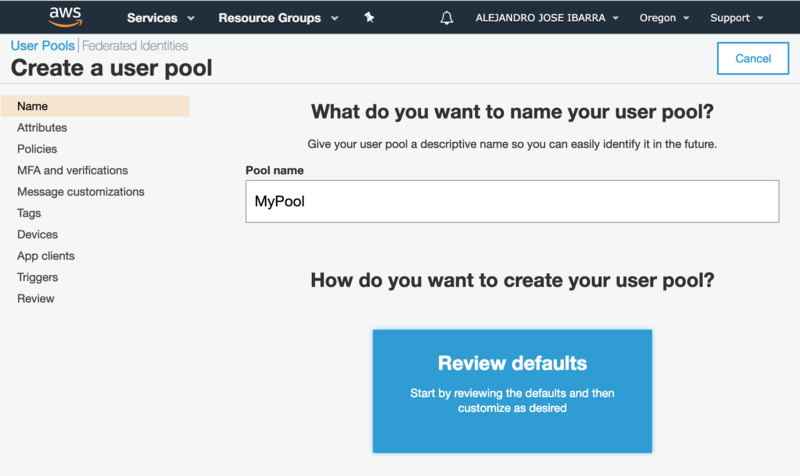 We must first create a user pool. 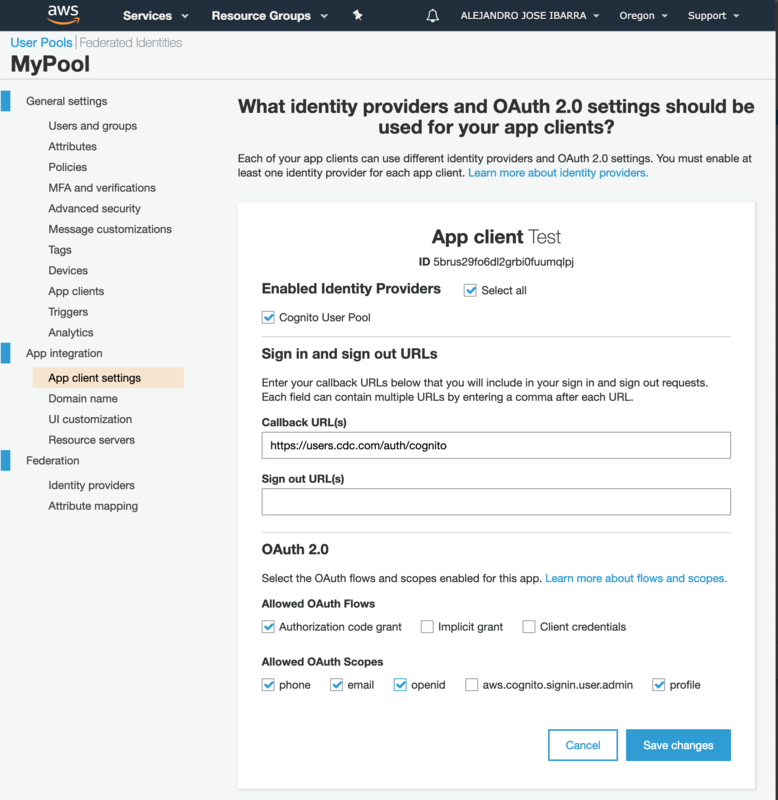 You could have different user pools and each of them having an exclusive set of features. Now we need to customize our new pool adding a pool name, etc. We can use default settings for testing purposes. If you want to customize fields you should then go through steps. 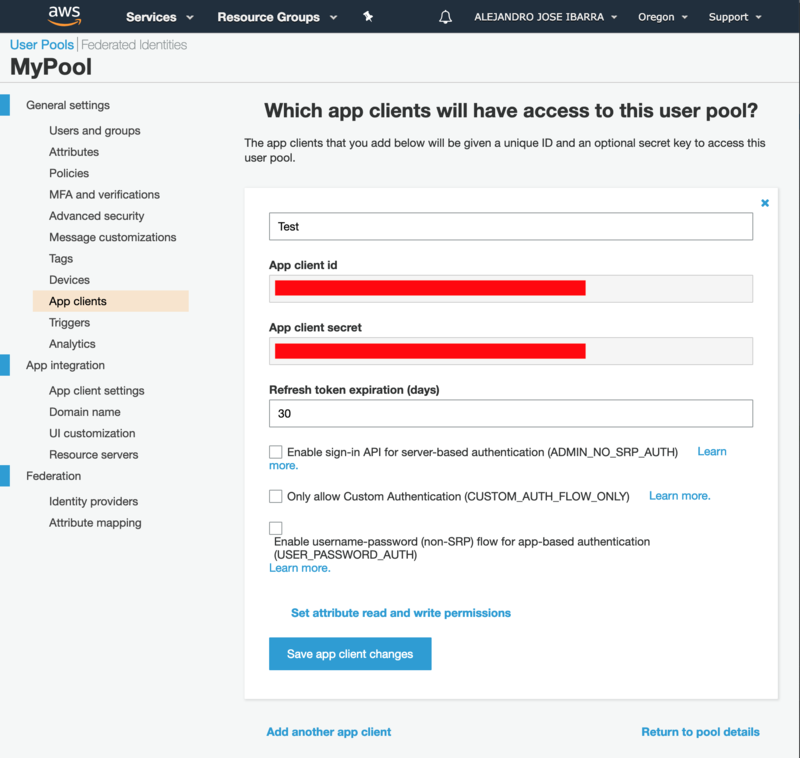 Once we check everything is okay we can click on Create Pool. Now, it's time to setup App Clients. If you are familiar with OAuth and another services it is like creating a Facebook or Twitter App. And then click on Add an app client. Just add a name and save. Remember to write down your client ID and client secret because they will be needed later to configure Users plugin. 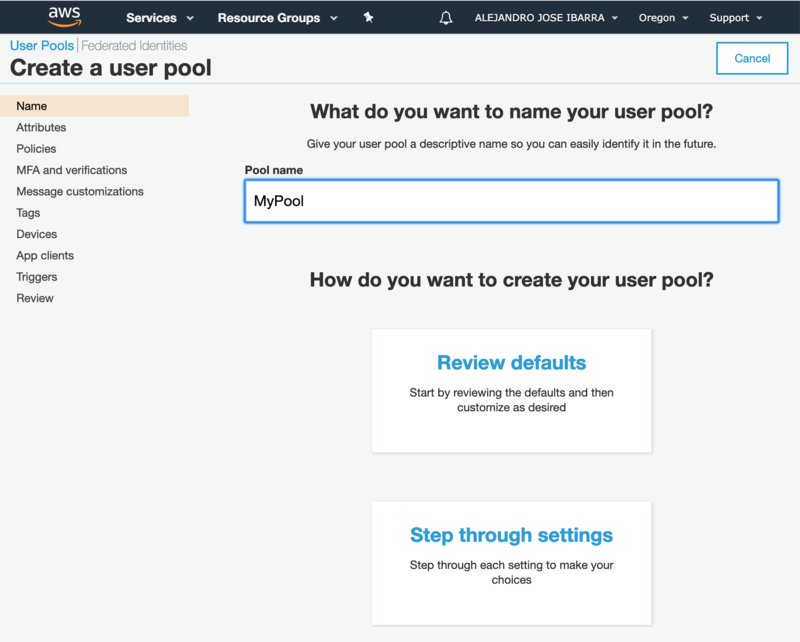 Finally we need to configure a domain name for the user pool. Use a custom domain or a subdomain from Cognito. Now that we are ready with Cognito setup, let’s easily create a new CakePHP app, to connect with Amazon Cognito. Remember to create a new empty database. Finally we just need to go to /login. 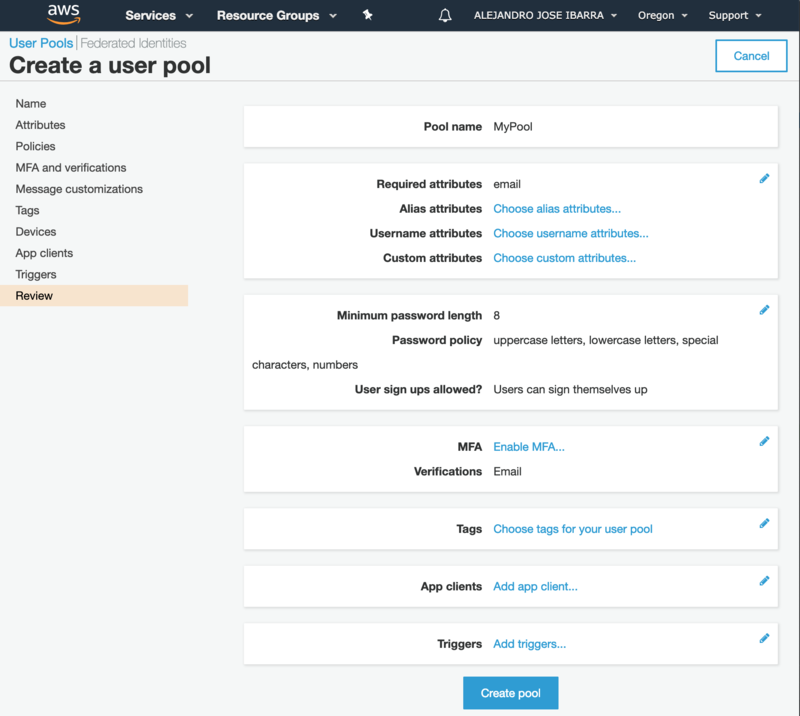 You can previously create a user in AWS panel or just click signup on that screen. After login you will be redirected to homepage in CakePHP App. As you can see, the setup for both Cognito and App are simple if you use default settings. However after testing defaults, you can start customizing forms, fields, adding third party apps. You have no limits. We create and maintain many open source plugins as well as contribute to the CakePHP Community as part of our open source work in CakeDC. While developing this provider, we've also published a generic Oauth2 Amazon Cognito repository. We've decided to create a simple vagrant box with all the required packages to improve the environment setup step in our free Getting Started with CakePHP training session. We used other tools in the past, but we hope vagrant will help users to install a common environment before the session to get the most of it. Now you have ssh access to a training ubuntu (16.04) based virtual machine, with all the requirements to run your training CakePHP application. We think this VM will enable faster environment setups, and an easier entry point to the training session. Please let us know if you find issues with this process.